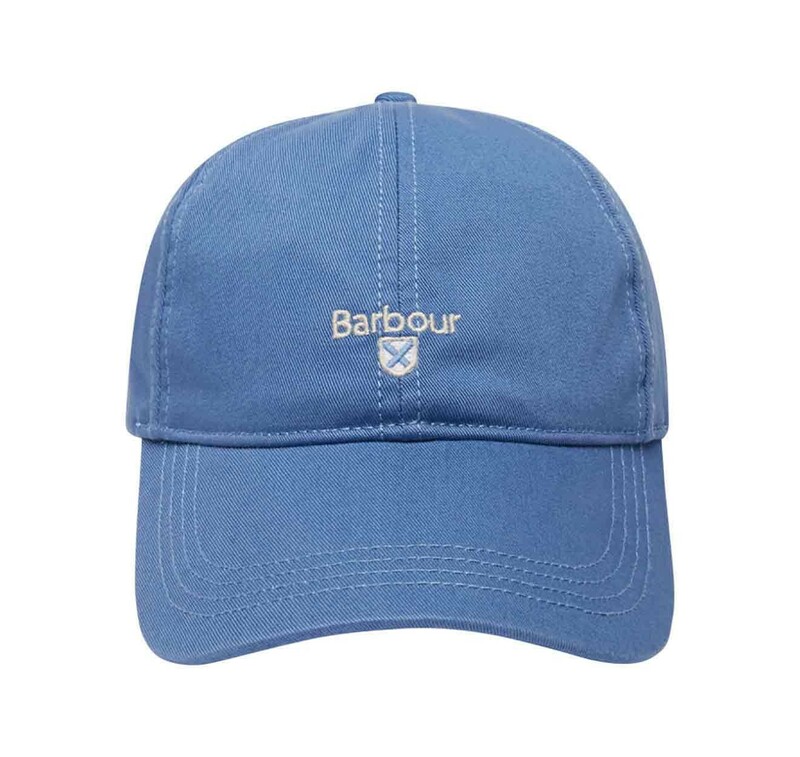 Essential cotton sports style cap with outer front embroidered Barbour logo and adjustable back strap, offered in 6 colours. 100% Cotton outer. 100% Cotton trim. 100% Cotton lining. 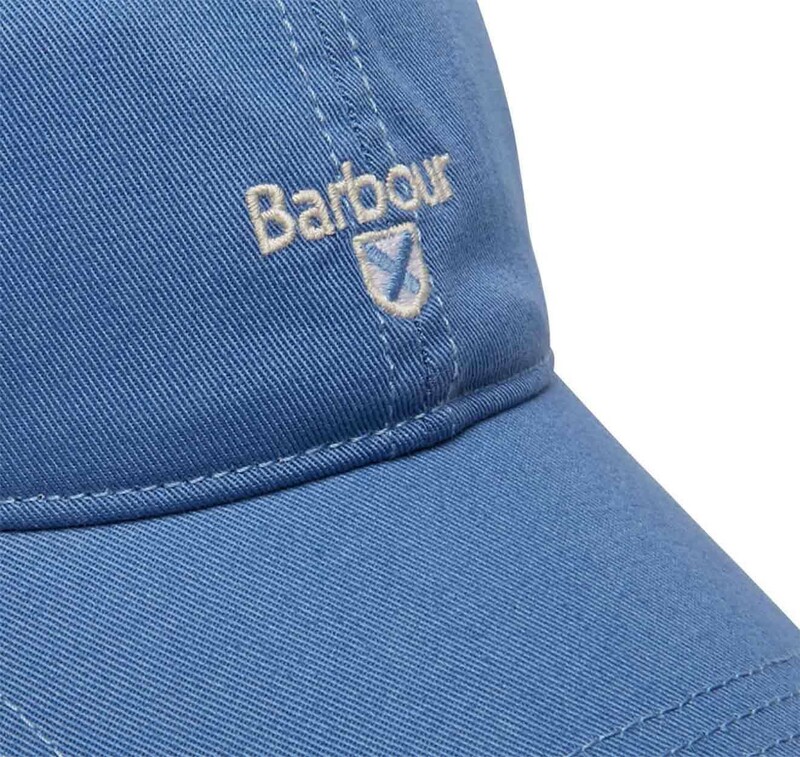 Embroidered Barbour logo.